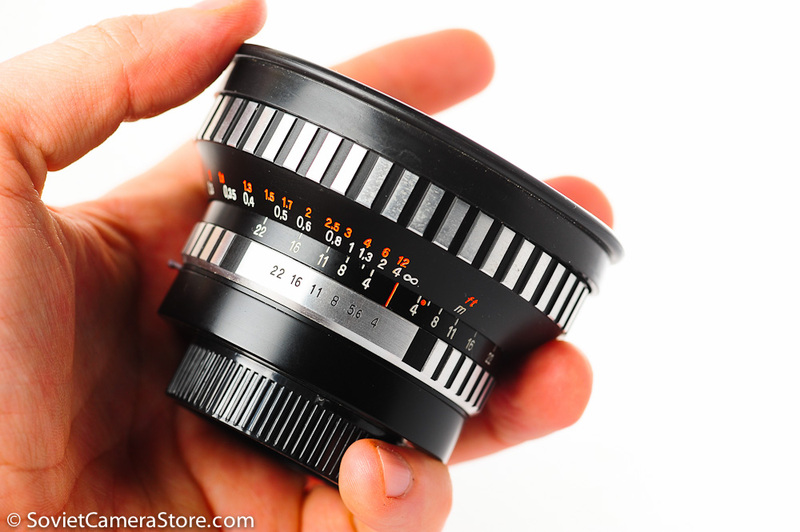 Made in Germany by Carl Zeiss. Save 1250php by paying with bitcoin! 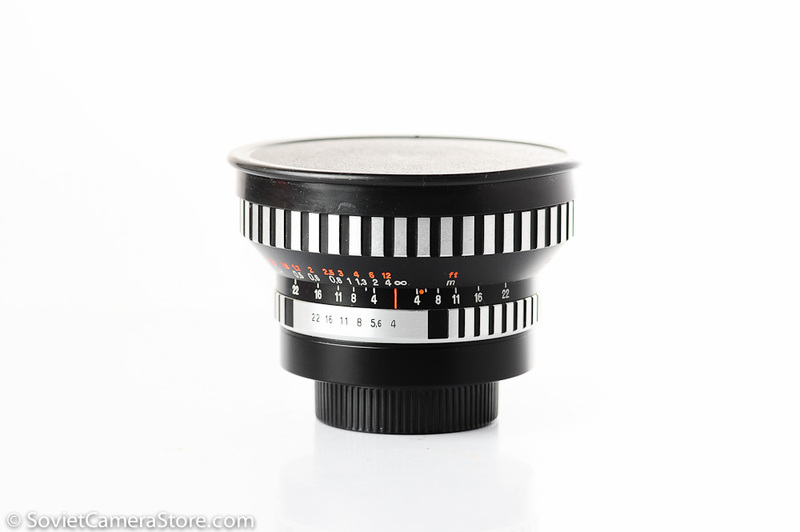 German super wide angle lens which needs no introduction. Highly prices by photographers for it’s wide angle, fast aperture, 16cm minimal focus distance, minimal distortions and excellent sharpness. 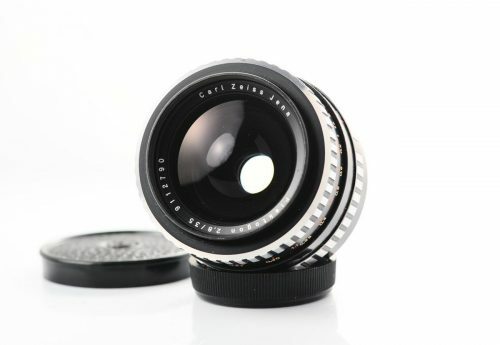 Focus ring moves about 300 degrees + large textured focus ring is great news for videographers. Condition of the lens s/n 9371344 is very good to excellent! Barrel has nearly no signs of use/age. Glass is clean and clear, no fungus, no scratches. Almost imperceptible light haze seem to be present – it would take a very specific circumstances to show in photos. Price is adjusted accordingly. Few internal dust particles/light wipe marks are possible, but will not have any effect on photos. 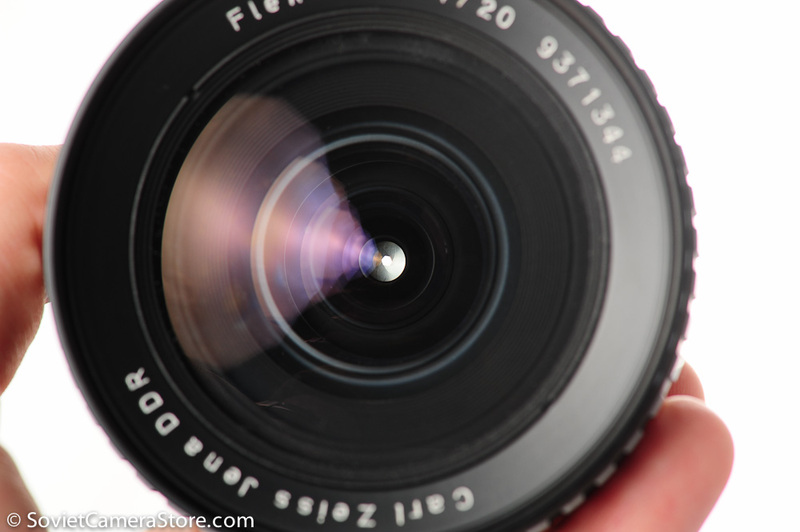 Mechanics are excellent – lens focuses smoothly! Comes with both front and rear lens caps.